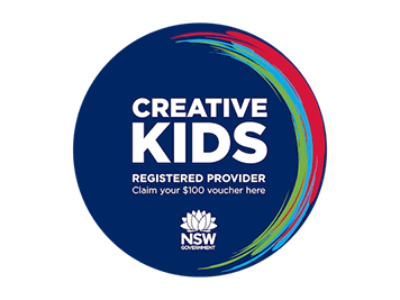 The NSW Boys Group of the Australian Air League is please to advise that it has now also been approved as a Creative Kids Provider registered with Service NSW. Creative Kids is a program to help NSW families meet the cost of getting their kids into activities. To learn more, download the attached Instruction. 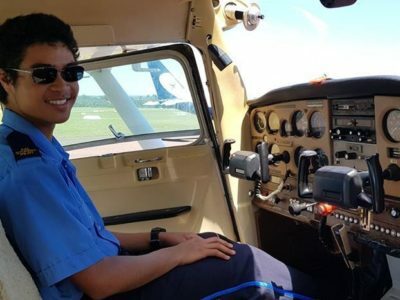 Forest Lake Squadron of the Australia Air League is holding their annual Women in Aviation – Evening in the Hangar event during the upcoming International Women’s Week.